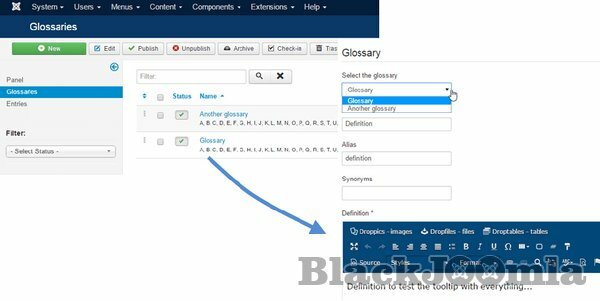 Get the most advanced glossary to define terms, generate nice and automatic tooltips, showing definition in your Joomla content. With SEO Glossary it's easy to define one or billions terms in your website. 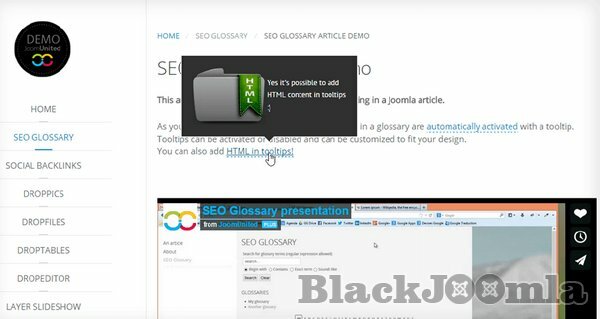 With SEO glossary you can create multilingual dictionary, glossary, glossary of abbreviations, and much more. Cut your definition in tooltips with a "Read more..."
How to buy Bitcoin with PayPal account?